Fresh water cooled with heat exchanger. 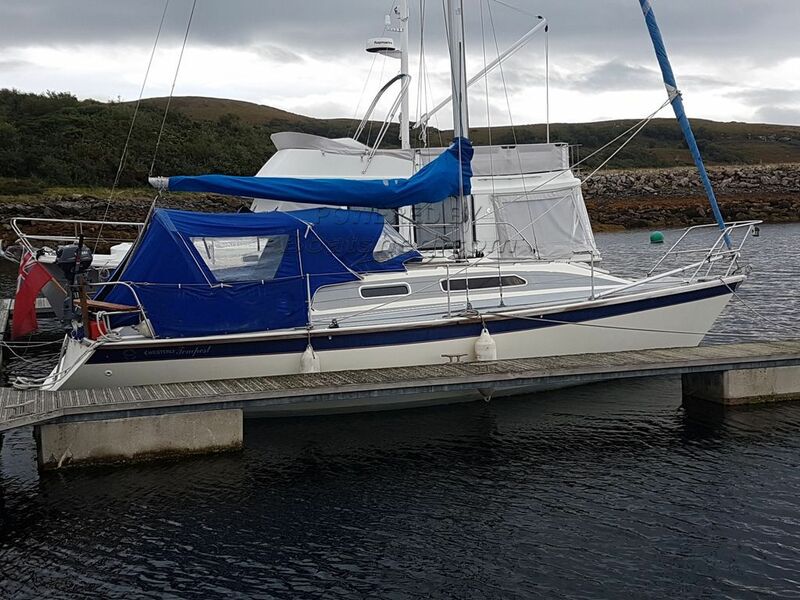 This Westerly Tempest has been with the owners since new and as such has a full history for any discerning buyer. Benefiting from the all-important cockpit tent (conservatory) affording that extra space in all weathers. With a new engine installed in 2010, and many further additions she is good to go. This Westerly Tempest has been personally photographed and viewed by Ian Sawkins of Boatshed Scotland. Click here for contact details.